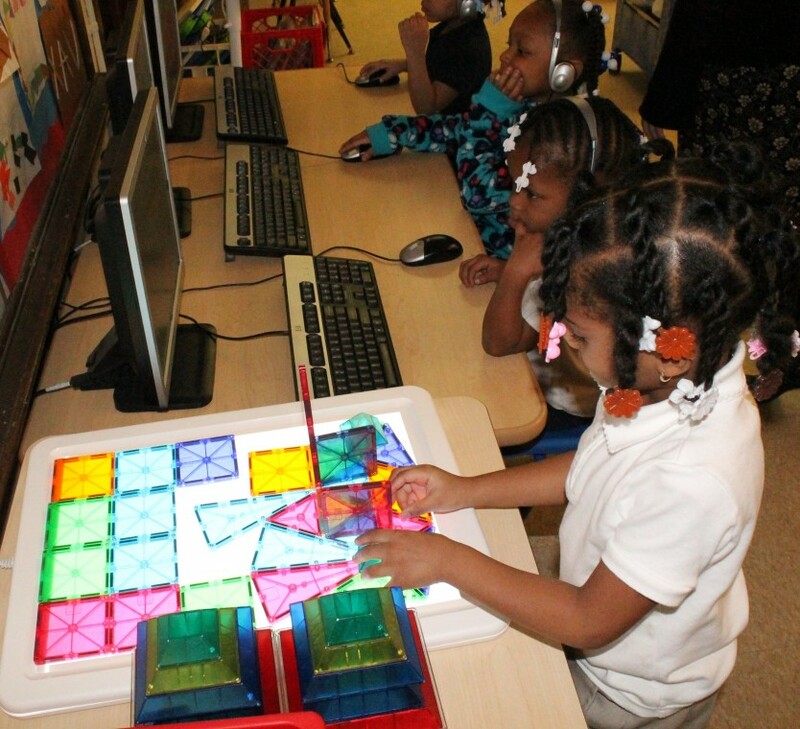 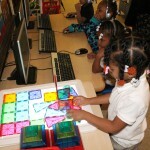 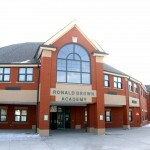 Ronald Brown Academy offers an integrated curriculum with a strong emphasis on science, technology, engineering, art, and mathematics for grades PreK-8. 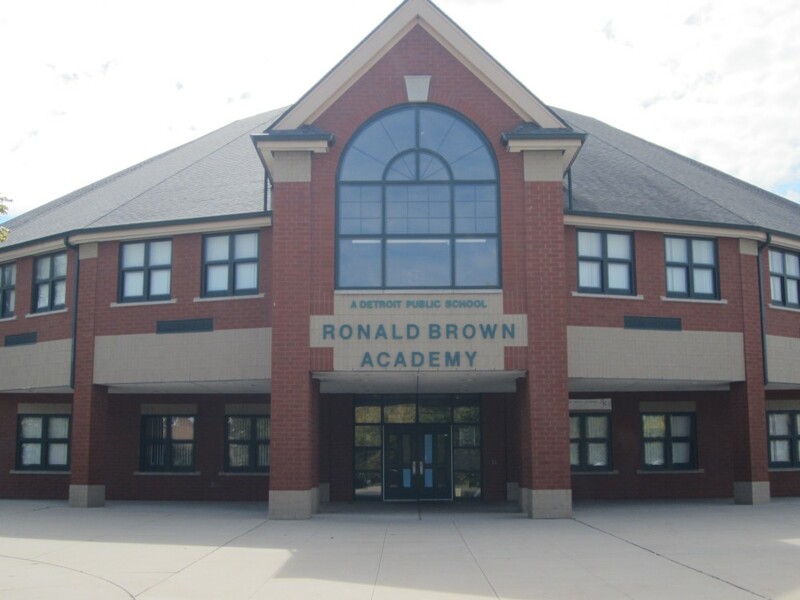 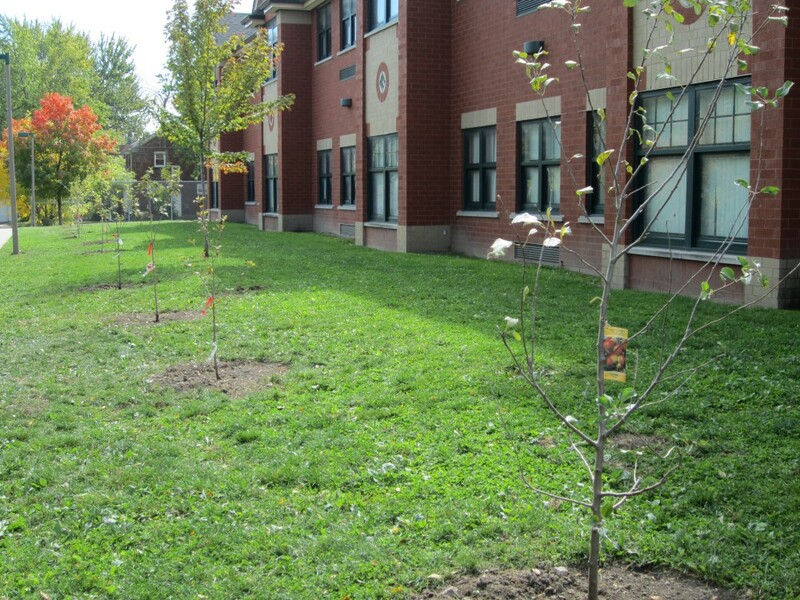 Recognized as a 2016 Michigan Green School for energy saving initiatives, Ronald Brown is committed to developing environmental leaders. 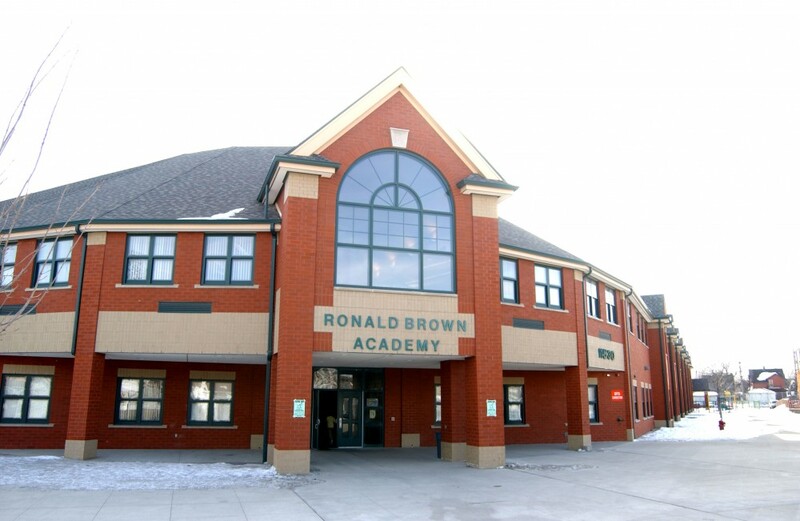 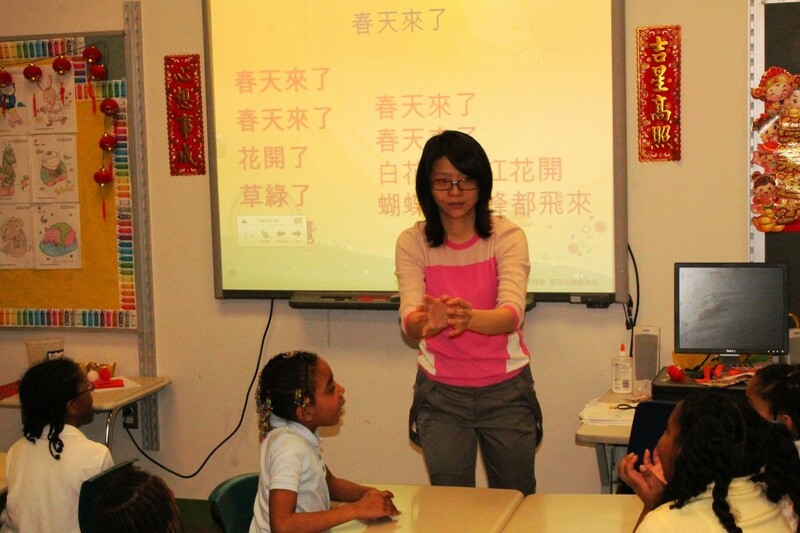 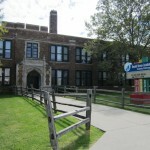 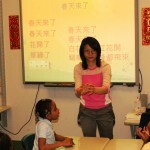 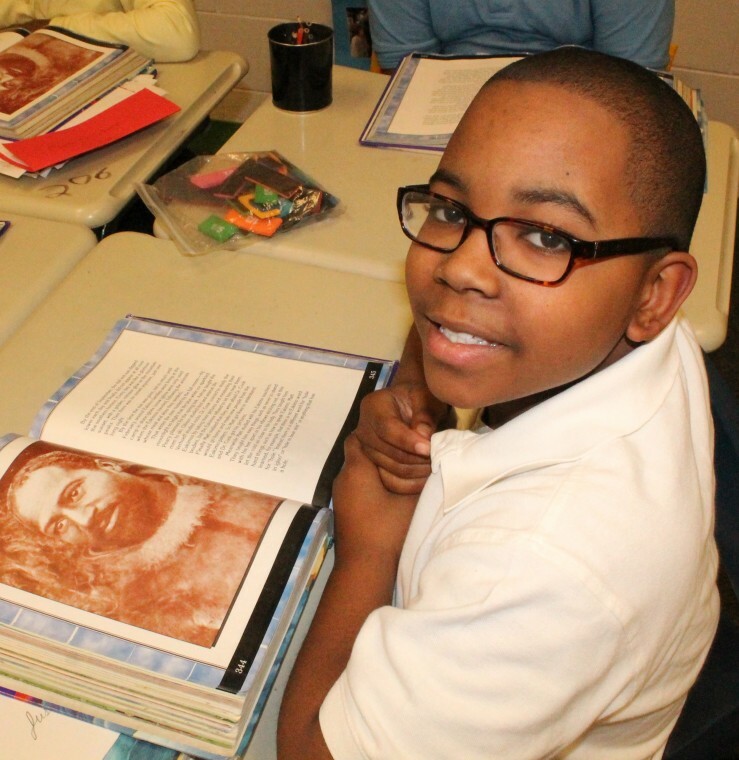 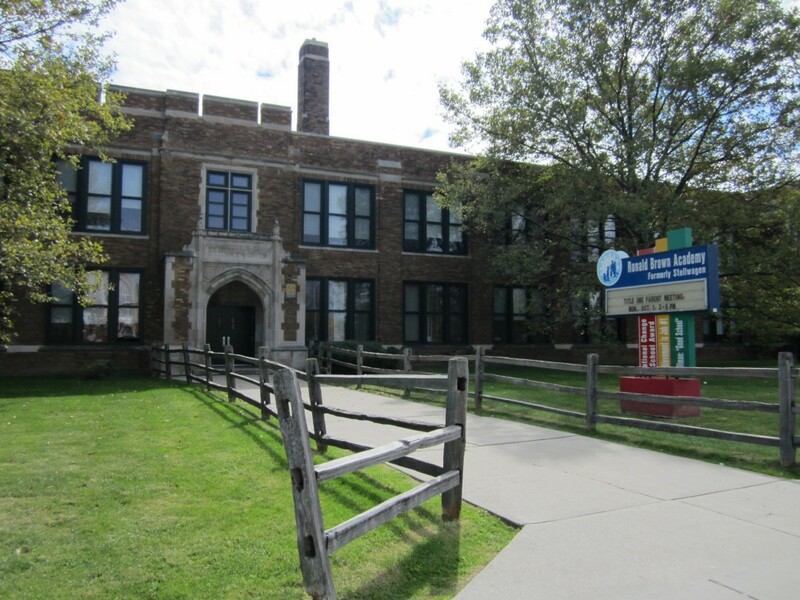 Ranked as one of the top 50 schools in the state by the Mackinac Center for Public Policy in 2013, Ronald Brown provides a premier learning experience for students on Detroit’s eastside. 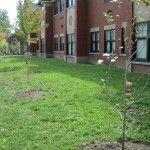 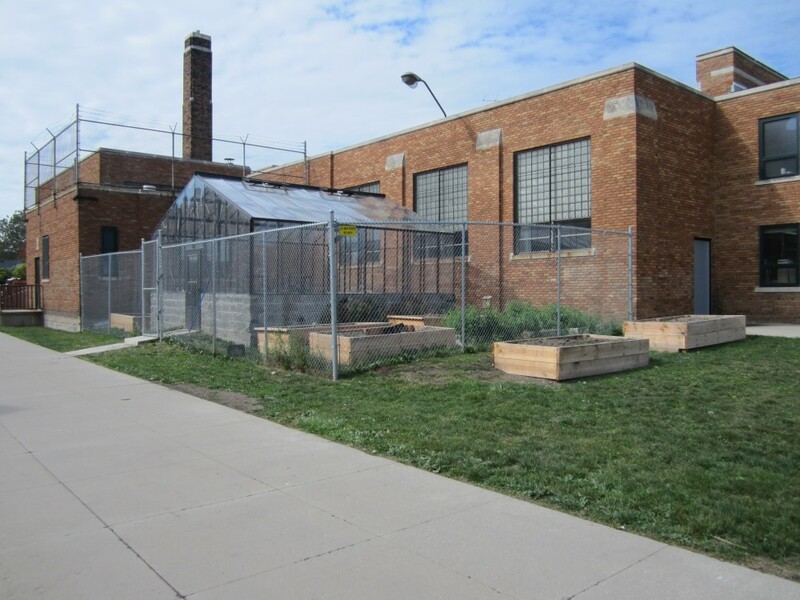 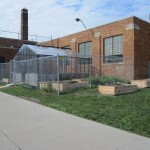 With $1.3 million in building renovations, including a green house, the intimate school setting features committed staff members who have been in place since the school building opened. 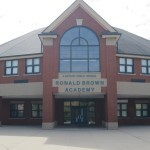 With small class sizes, a hands-on learning approach modeled in every single classroom, and strong community partners, Ronald Brown is able to intrigue students in all subject areas to ensure they enjoy learning.